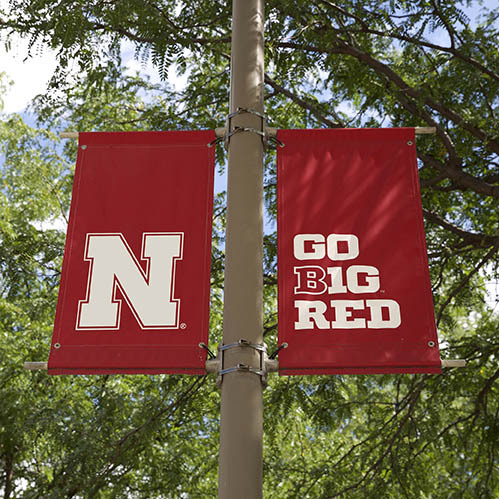 Established in 1914, the Department of Agricultural Economics is a vital participant in the thrust of the Institute of Agriculture and Natural Resource, University of Nebraska-Lincoln and the State of Nebraska to develop solutions to the world's agriculture and resource problems. The university is "poised to become a major player in...the production of enough food to feed a hungry world." The Department of Agricultural Economics is in an exceptional position to play a significant role in this charge. The mission of the department is to improve decision-making by public officials, private producers and agribusinesses by giving them economics information, insights, analytical tools, and skills that are not otherwise available. Our faculty and staff have expertise that is essential in solving a myriad of issues, from resource allocation to rural development. Through our three undergraduate majors, M.S. and Ph.D. programs, we educate future leaders in agriculture, economics, business and natural resources.